Advanced ticket prices increase at the gate! MotoAmerica held its first event at Road Atlanta in 2015, with rain providing a thrilling backdrop to all of the races. Since then, the track made famous by its red clay and esses, has backed that up with dry races that have been among some of the best on the calendar. Road Atlanta returns to the schedule for a fourth successive time, April 13-15, as the season opener for the first time.  This year, Road Atlanta will be even more exciting as MotoAmerica expands its events to include enhanced VIP experiences, a new track-side experience with a grandstand stage, live commentary and music, and a special early evening concert on Saturday following the last race. Musical artists to be announced. Just announced: Tony Hawk & Friends will be joining MotoAmerica at the Suzuki Championship at Road Atlanta April 14th and 15th. See legend Tony Hawk and five other world-class skateboarding & BMX athletes as they perform jaw-dropping stunts live. Tony Hawk and all 5 athletes will appear on Saturday April 14th after the Motul Superbike Championship. There will be a second show on Sunday April 15th, but Tony Hawk will only appear on Saturday. Experience the Wall of Death: Get Stoked with the vintage live-action thrill show known as Wall of Death, where top daredevil riders of the American Motor Drome Company perform along the walls of a 30-foot wooden cylinder. Catch an hourly Wall of Death show right at Road Atlanta. Get the Kids in Their ZONE: Don’t miss out on all the the great stuff happening for your mini riders! Bounce houses, a miniature moto strider track, and a pump-up moto track are sure to keep them busy during the event.